My boys love playing Minecraft. For hours. And if they aren't playing it, (and I still don't get this!) they're watching YouTube videos of other kids playing Minecraft. What is up with that?!? 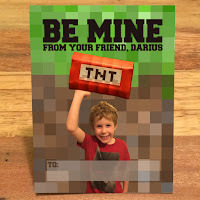 It's been on my to-do list for a while now to make them Minecraft Valentines but by the time I get to thinking about it, I'm knee-deep into making everyone else their Valentines before the big class party. So before all the craziness this year, I finally finished one. 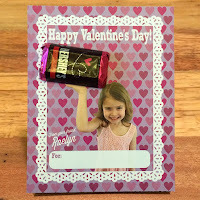 And they were really excited about the TNT chocolate wrapper, which I think turned out pretty cute! Take a look! 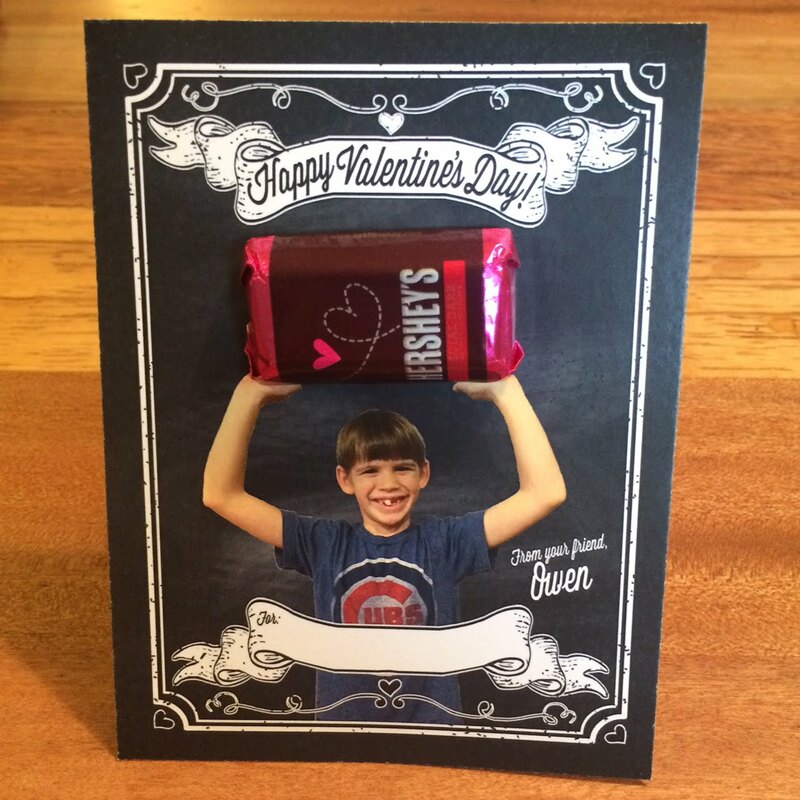 For multiple children, be sure to use the 20% off discount with the promo code SIBLINGS. Check out them out here. © 2014 Modbog. Simple theme. Theme images by Ollustrator. Powered by Blogger.